Terri Kaupp works as an Account Executive at DEVENEY, bringing over 15 years of experience in public relations to the table. 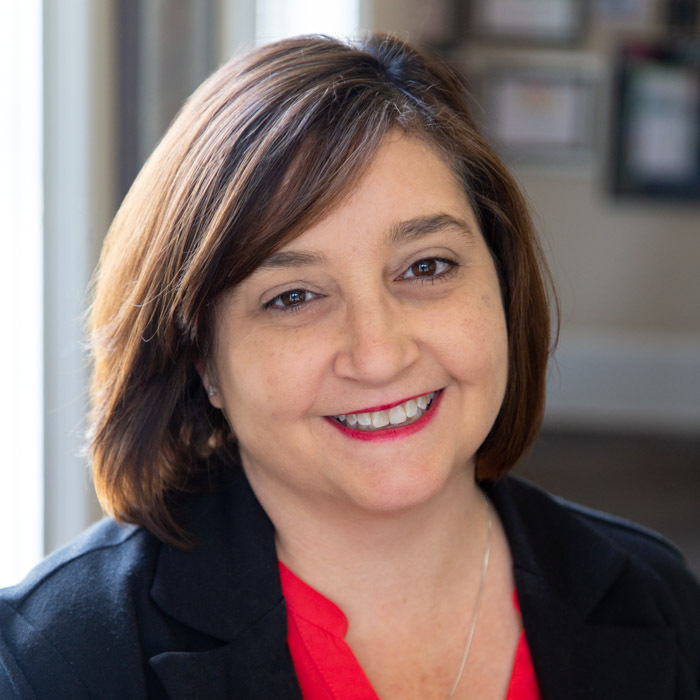 After attending Nunez Community College, Terri worked for 21 years at a large New Orleans advertising firm, spending 8 of them as an account executive. There she planned press trips, supported grand opening events and handled media relations for clients such as Paragon Casino, New Orleans Tourism Marketing Corporation and Piccadilly Restaurants. After working for two years as a public relations specialist at Second Harvest Food Bank, Terri joined DEVENEY. Here she is responsible for media relations for clients in the LifeStyle and LifeCare divisions including Peoples Health, LCMC, Terrebonne Medical Center, Ruth’s Chris Steak House and The Outlet Collection at Riverwalk. Terri is a native of New Orleans and resides in Jefferson Parish with her family. She loves exploring the city, shooting pictures and traveling to new places.